Valve has brought their DOTA card game, Artifact, to PAX West this weekend. And yes, it is fully playable on the show floor. 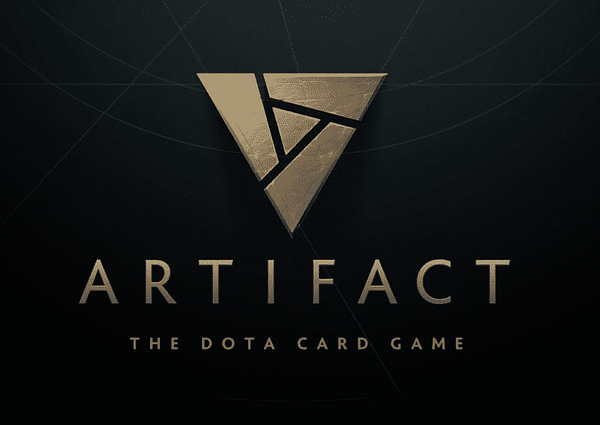 Artifact is notable not just because it was designed by Richard Garfield and uses DOTA characters and lore, but because it is Valve’s first proprietary game since DOTA 2 was released in 2013. All attendees at PAX can check out the game at the show and battle each other in a continuous, single-elimination tournament for the right to challenge an Artifact champion on the main stage at Valve’s booth on the fourth floor. That said, just by playing the game, you’ll win some Artifact merchandise. Participation prizes include signed prints of game artwork, two keys for beta access, and free copies of the game when it releases later this year. And if you manage to stop by tomorrow, you just might run into Garfield himself wandering around the booth. Artifact is intended to give TCG fans the deepest possible gameplay and high fidelity experience ever created for a fantasy card game with more than 280 cards in the base game. Players will even be able to buy and sell cards on the Steam Community Marketplace, which is a pretty solid way to handle a digital TCG trade system. Artifact is slated to release on Steam on November 28th, 2018. 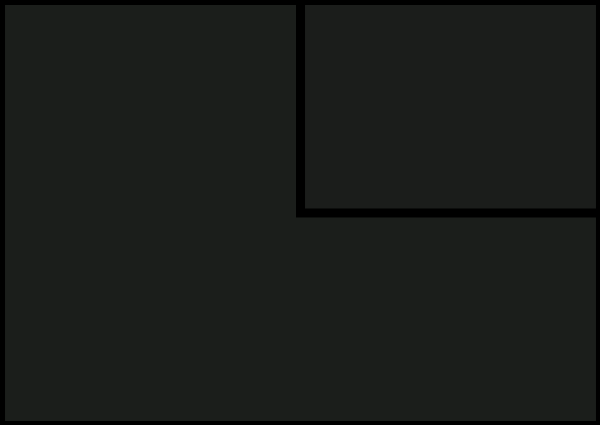 It will be playable on Windows, Mac, and Linux systems. An Android and iOS launch will follow in 2019.